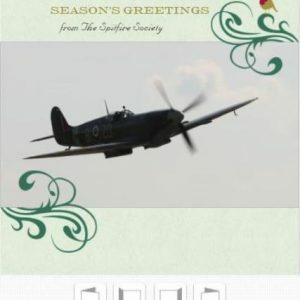 View cart “Battle Of Britain Flypast Day 2015: A1 Poster” has been added to your cart. 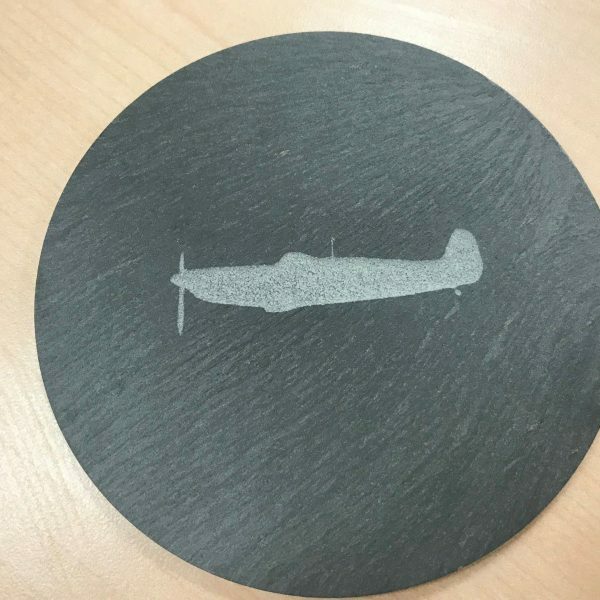 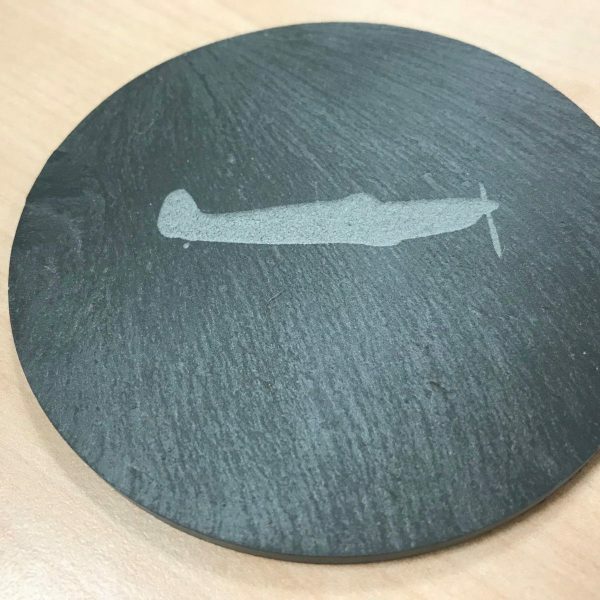 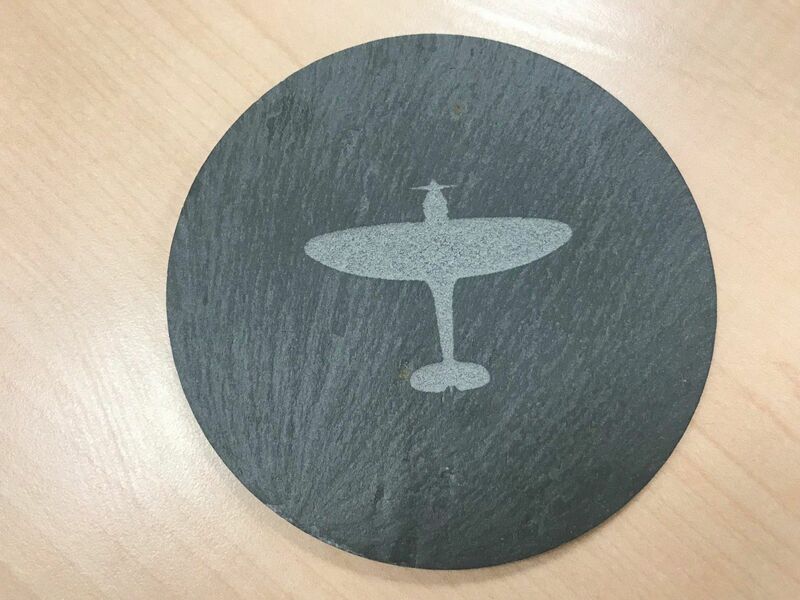 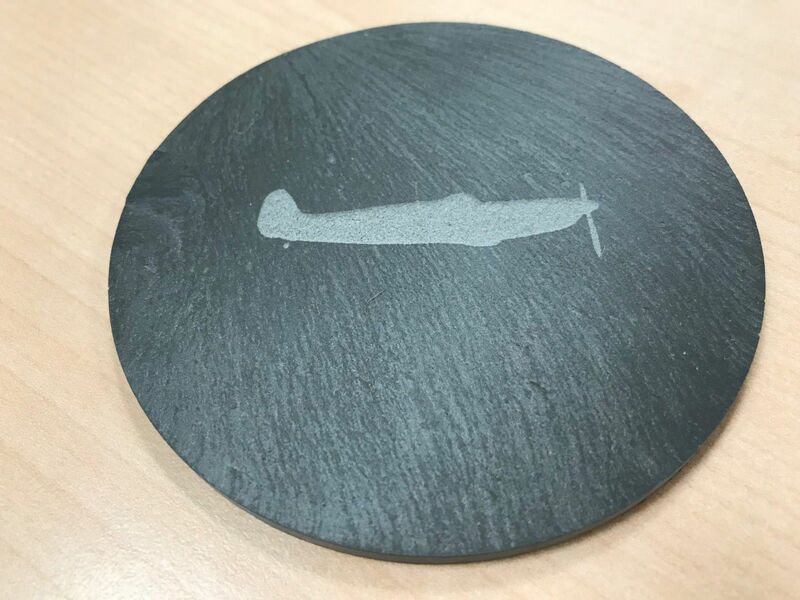 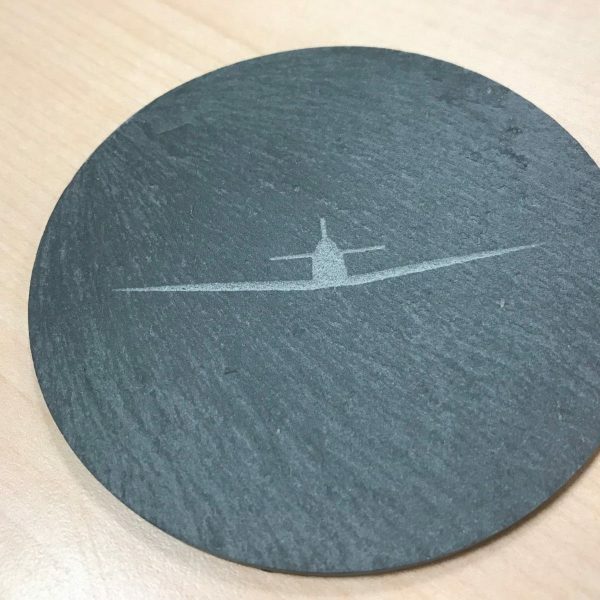 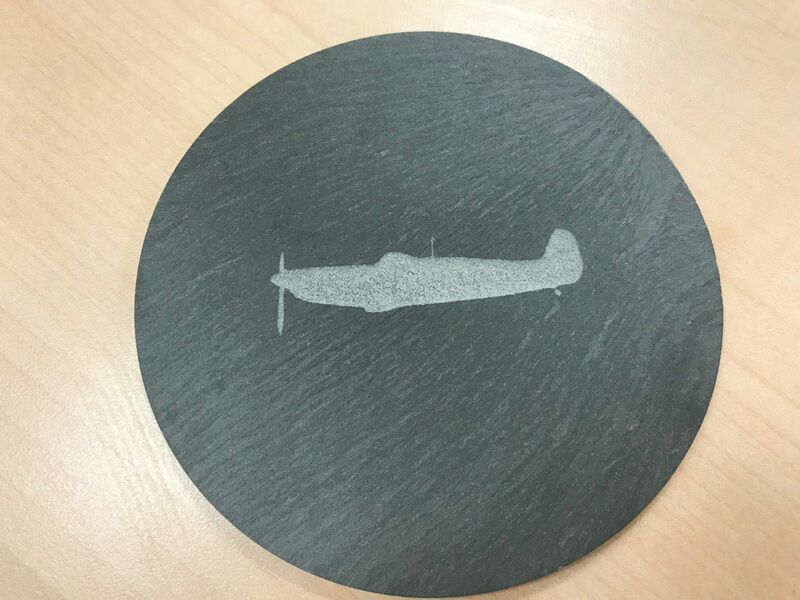 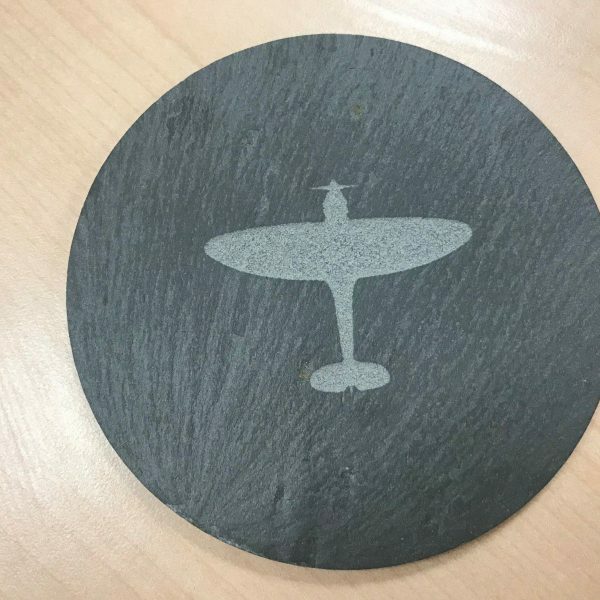 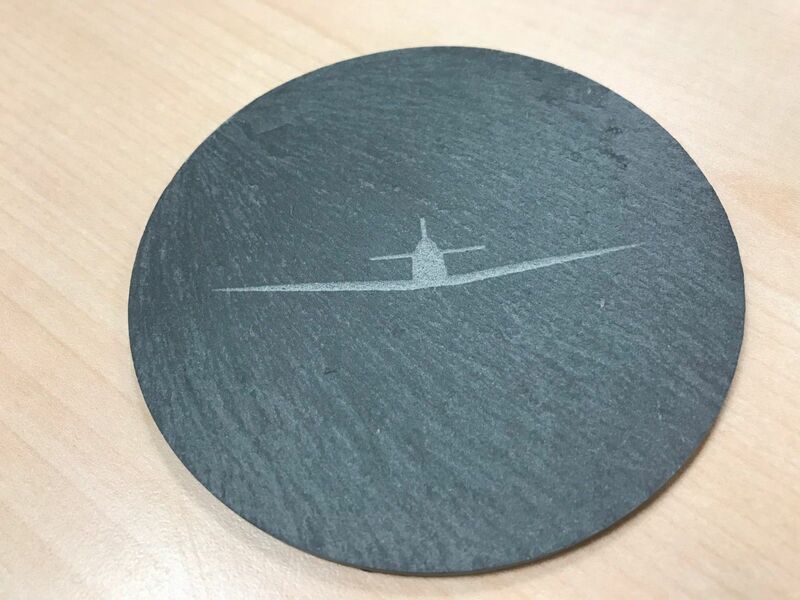 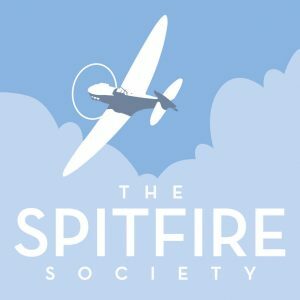 A beautiful set of four hand crafted Welsh slate coasters featuring different views of the iconic Spitfire. 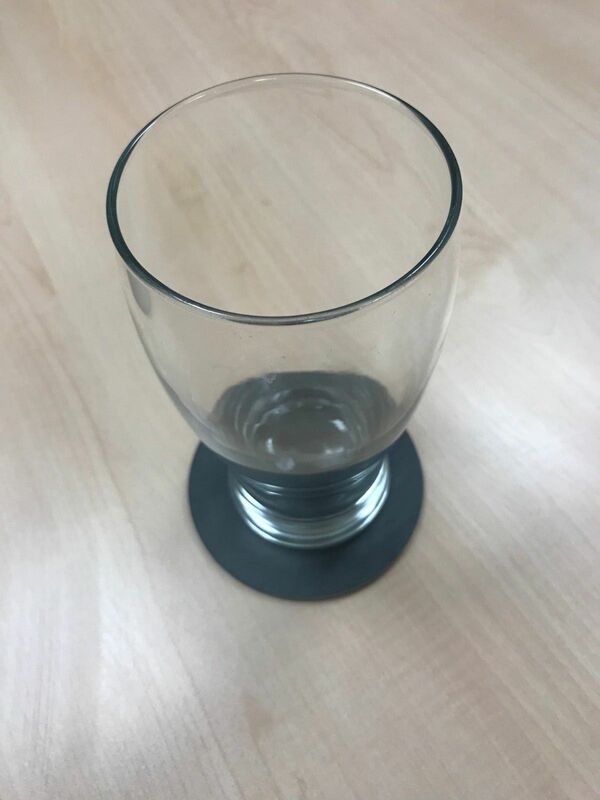 These will look fabulous at home/work, great talking point and extremely hard wearing so you'll be able to enjoy them for years to come. 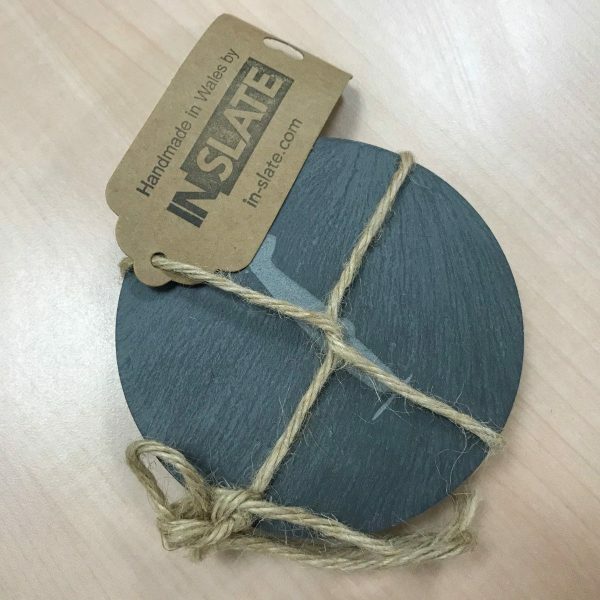 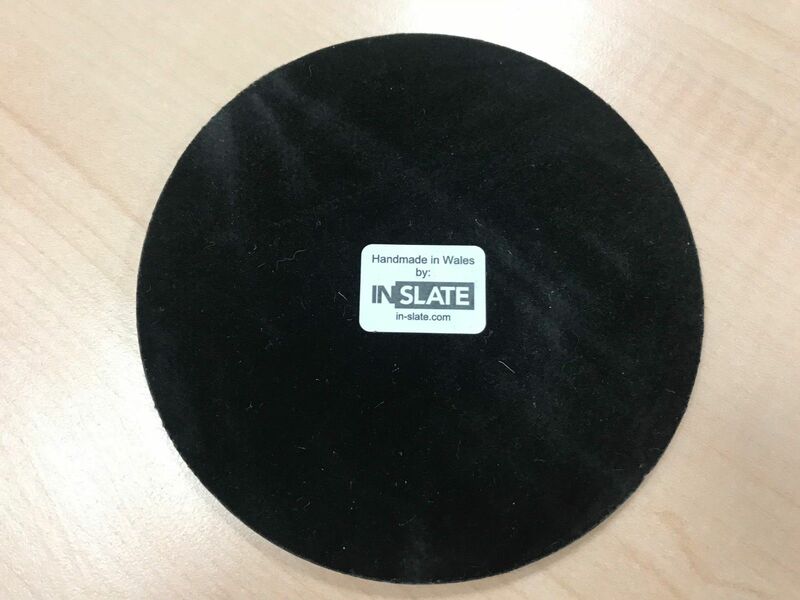 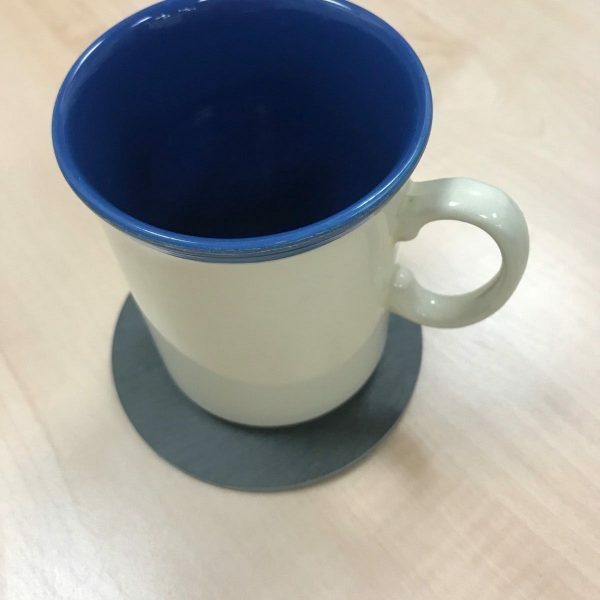 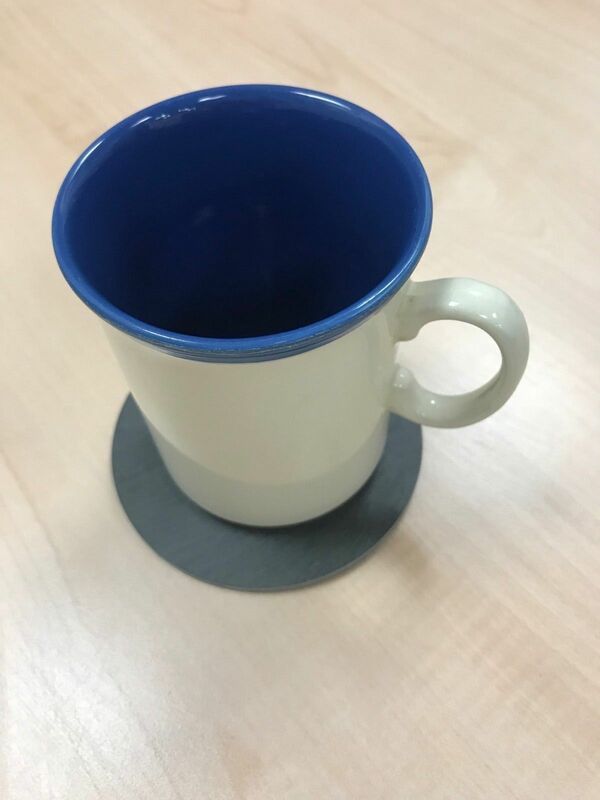 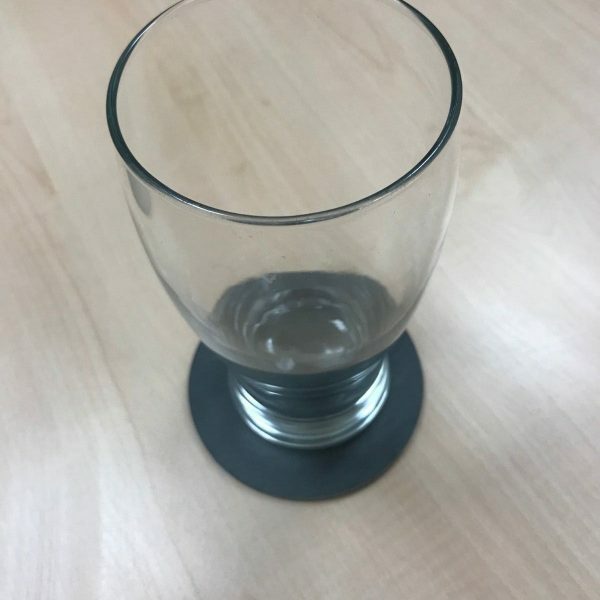 They all have felt bottoms to avoid damaging surfaces and the top side has a beautiful texture as you can imagine. 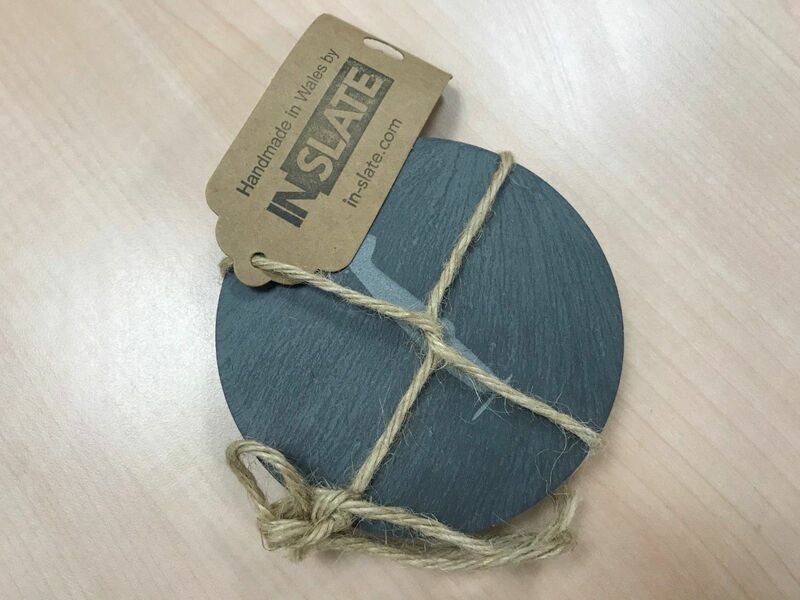 They will be securely packaged and sent directly from the person who created them by hand to your door. 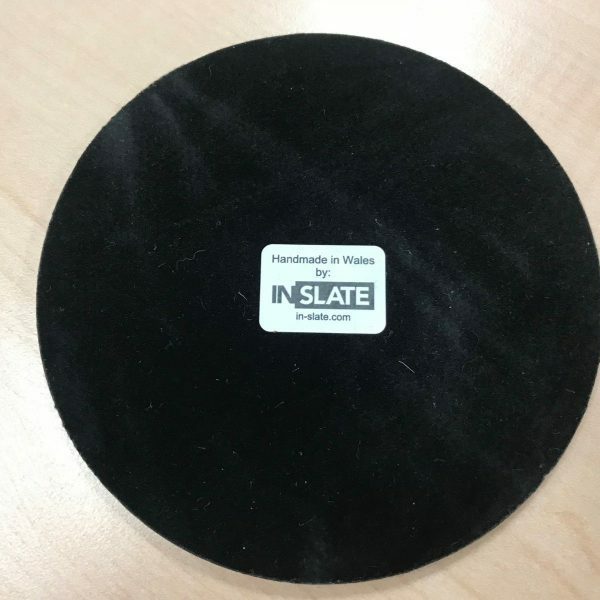 Dimensions are a diameter of 10cm and a depth of 0.5cm.